Very often the terms “design thinking” and “visual thinking” are used interchangeably, but definitely they are not the same. 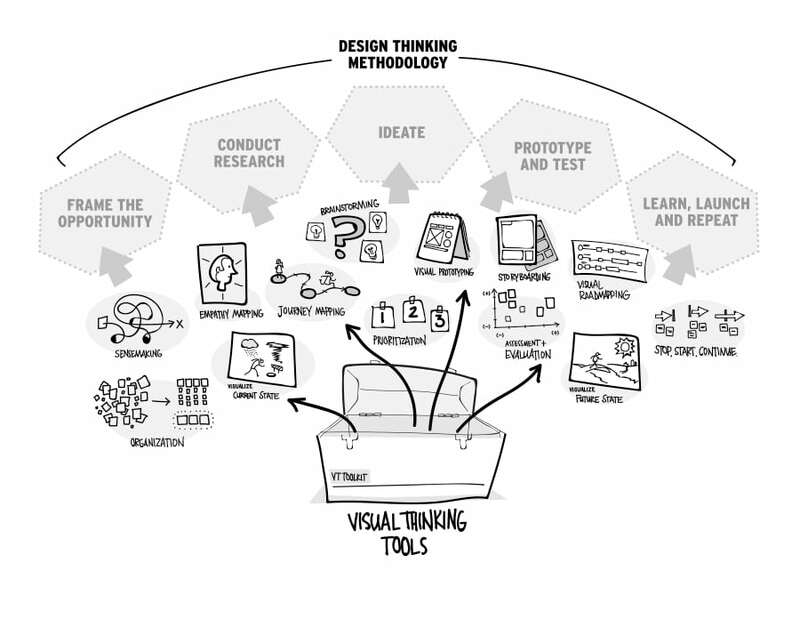 Visual thinking is a set of tools for making intangible or complex ideas visible. 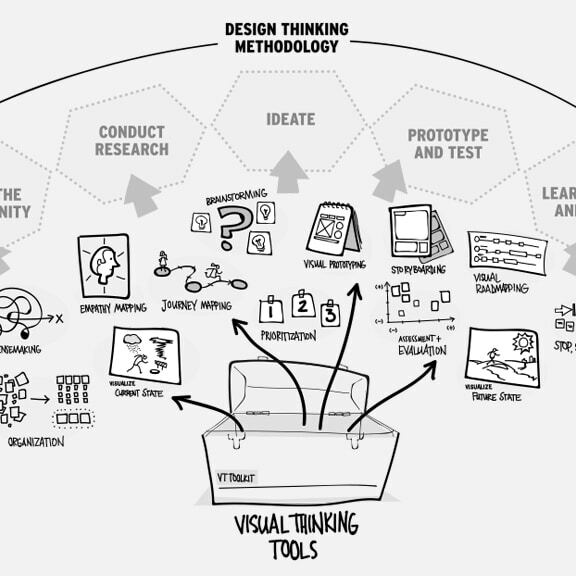 Design thinking is much related to the training and the professional practice of designers, while visual thinking supports and excels design thinking. Read the full article at Xplan and for further information visit Design Thinking by IDEO. Filed under design, design thinking. Tagged design thinking, Matt Morasky, think visually.